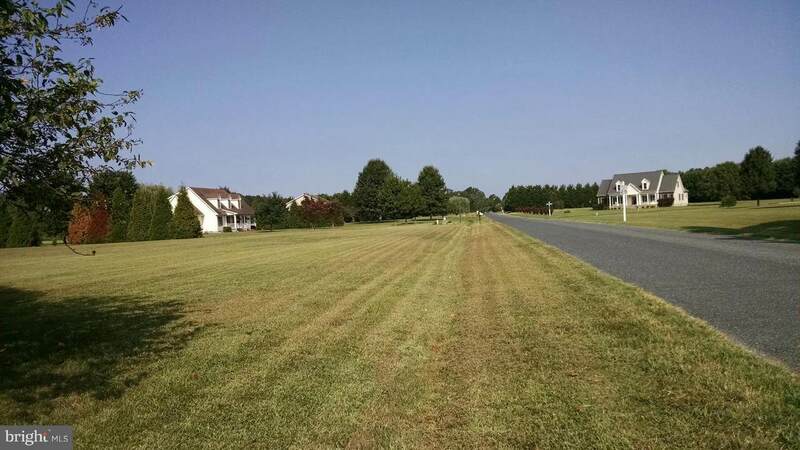 Beautiful, clear, level, corner lot ready for you to build your dream home! 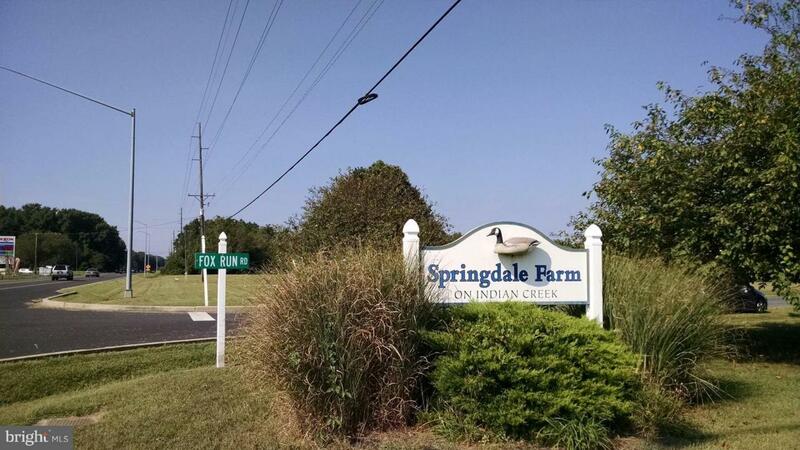 Springdale Farm is a deeded river access community located on Indian Creek a tributary of the Choptank River. 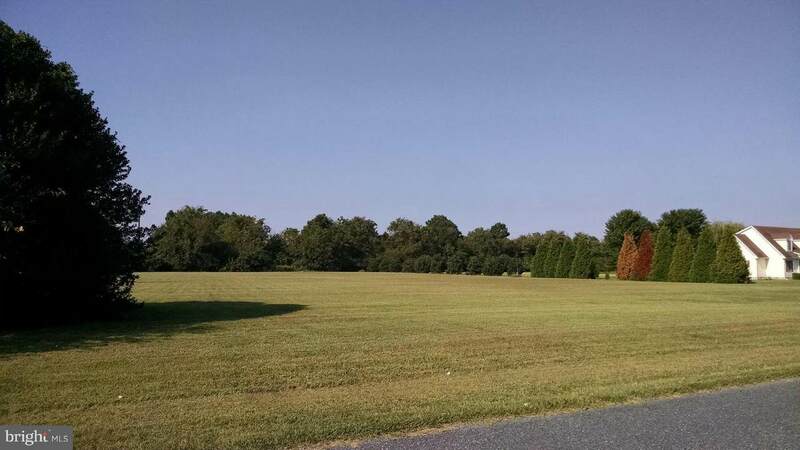 Located just 2 miles from Rt 50 this is an excellent location for commuting. Bring your plans! 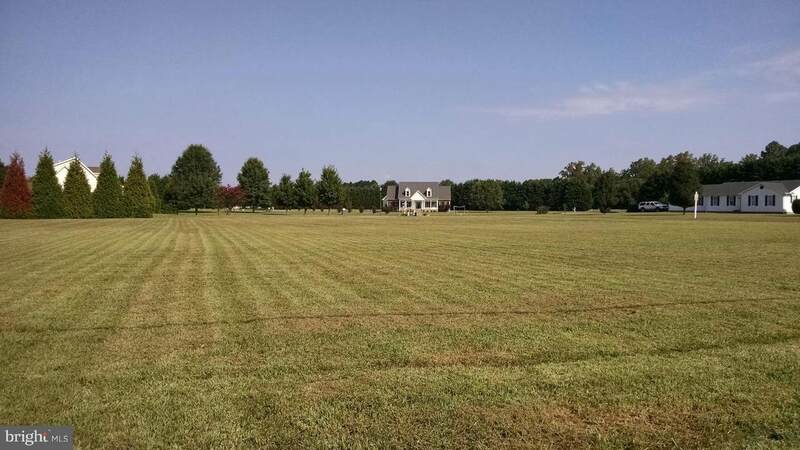 Bring your Contractor.